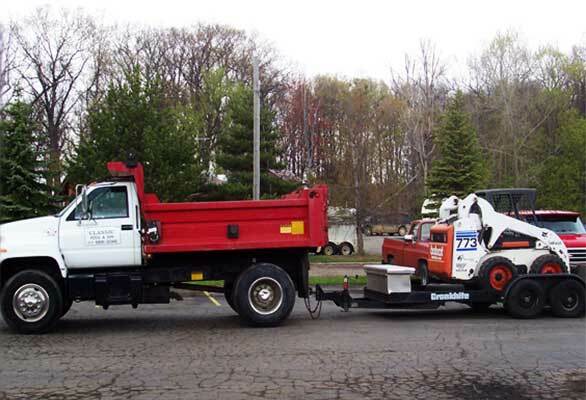 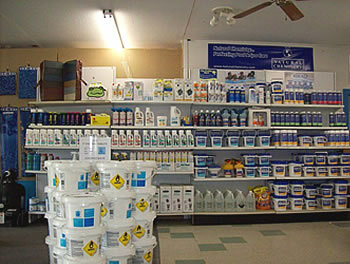 We do water testing as well so you will know which chemicals you will need. 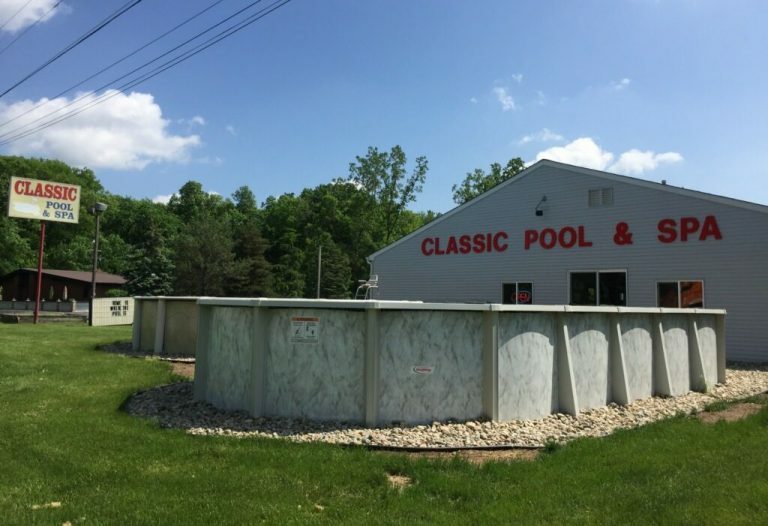 We have trained professionals to perform the water analysis and will help guide you with the proper purchase of your Swimming Pool Chemicals or your Spa Chemicals. 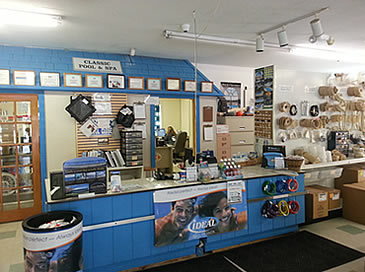 Come on in and let us help you achieve the best water quality possible. 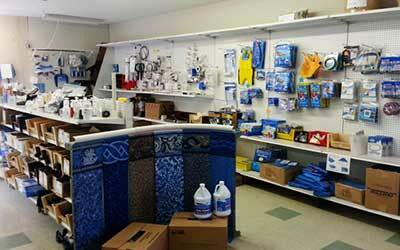 We even offer Swimming Pool Supplies as well as Spa Supplies.